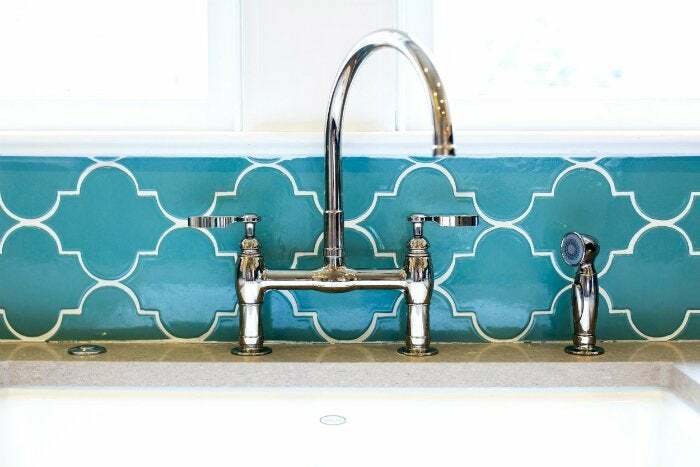 Enter Bob Vila’s New Year, New Tile Give-Away! 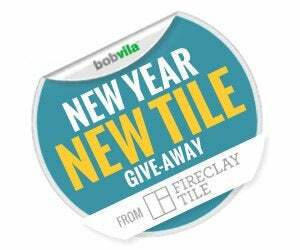 Enter to win $4,000 in custom tile, $500 in shipping, and $500 in installation from Fireclay Tile! At one time or another—perhaps as recently as five minutes ago—you daydreamed about updating your kitchen or bathroom. The problem is, and has always been, affording such a big remodeling job. That’s why we’ve teamed up with Fireclay Tile, offering a give-away that can bring your fantasy kitchen or bath one step closer to being a reality. The winner of our sweepstakes gets—are you ready?—$4,000 in custom tile, $500 in installation, and $500 in shipping costs! Fireclay Tile is a leader in its category, and not only because the company manufactures all of its tile in California using sustainable practices. Unlike many of its competitors, Fireclay understands that shopping for tile can be daunting, especially for first-timers. For that reason, Fireclay delivers a slew of additional services to help you make the right choice. These include design consultations, digital renderings, color samples, and project quotes, all free of charge. It’s old-fashioned service for the homeowner of today. 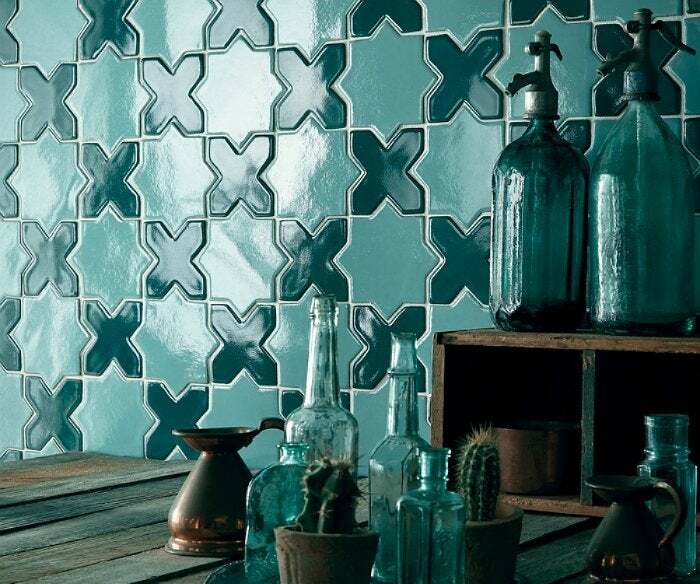 Since the business began in 1986, Fireclay Tile has retained its original mission: creating beautiful handmade custom tile, providing unbeatable customer service, and using environmentally-responsible practices in their work. Today and every day this month (from noon EST Wednesday, December 31st, through 11:59 a.m. Saturday, January 1st), enter to win your custom tile package from Fireclay Tile! Bob Vila’s New Year, New Tile Give-Away is open only to permanent legal U.S. residents of the 50 states and the District of Columbia. Void in all other geographic locations. No purchase necessary. Void where prohibited. Contest Period for Prize runs from 12:00 p.m. (EST) EST Wednesday, December 31st, 2014 through 11:59 am Saturday, January 31st, 2015. One entry per household per day on BobVila.com. Alternative means of entry for Drawing is available by faxing your name and address to 508-437-8486 during the applicable Entry Period. Odds of winning depend on the number of eligible entries received. By entering, all entrants agree to the Official Rules.